The construction sector is a booming industry. Therefore, plenty of people nowadays are trying to enter this sector but all of them cannot be successful in achieving big goals. The sector is very wide with unlimited job opportunities, but the competition is also very high. 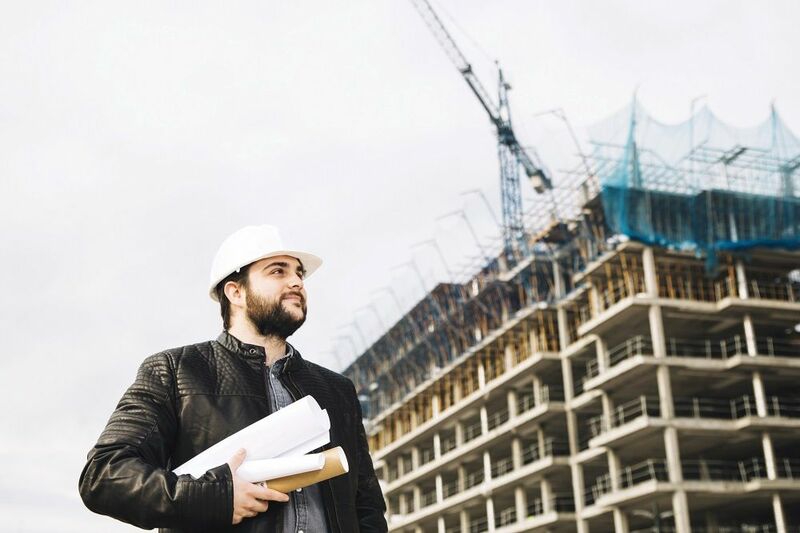 So, to make an entry in the construction field, you must consult a correct resource, and it is necessary to consult well-reputed construction employment agencies. Not only the job seeker can gain benefits from construction recruitment firms, but these agencies can also provide skilled and trained professionals to the construction company. Why would you consult with the construction employment agencies for a job? There are thousands of recruitment firms, but those working specifically in construction niche are very less in numbers. You must choose the one of your own domain to get connected with right people. The construction employment agencies can offer you best opportunities. Skilled and fresher can easily enrol their name in these agencies, and they will call them up and give the suitable job offer as per their needs and qualification. You will take it as a myth, as there is nothing achieved for free in today’s world. However, few recruitment firms in this domain offer free services. They ask you to forward your resume and directly send it to the construction firms. There are no hidden costs involved in it. They are the recruitment partner of some largest construction company and they will get their fees from the construction company for this referral system. Construction employment agencies have updates regarding the vacancies available in the company. They keep you sending the updates about them. Along with that, they also keep sending you information related to new trends in the construction industry. This helps you to enhance your skill set according to industry requirements. Why would you call the construction employment agencies for recruiting people? As construction employment agencies deal in this domain only, and your organization is provided with the resumes of only those who have talent and ability to work in construction industry. You do not need to pay a huge charge to the HR professionals and you can easily run your construction company without any human resource department. You just need to make a recruitment partner and the construction employment agencies will provide you adequate workforce according to your needs. As with other recruitment agencies, construction recruitment agencies also conduct preliminary rounds of interviews of all the candidates by themselves. After taking the interviews they do analysis and forward you the resumes of some skilled and experienced candidates. So, you do not need to put much effort into the selection process and you can easily hire their candidates after taking an initial interview. The common benefit they provide to both candidate and employer is related to salary package. Recruitment consultants are the best people to advise you on different aspects of recruitment, especially related to salary packages, negotiations, and recommendations. Negotiations require the involvement of both the parties and a salary package is decided based on the agreement between them. These agencies can provide free career counseling and advice to the candidates. On the other part, they can also help the construction company to find out the right candidate for their company. So, these agencies are working as a middleman for both parties and they can connect the right employers with the right job seekers. So, these are the benefits gained by consulting construction recruitment agencies. Make use of their services, save your valuable time and money while getting the best job as a candidate or best candidate as an employer.